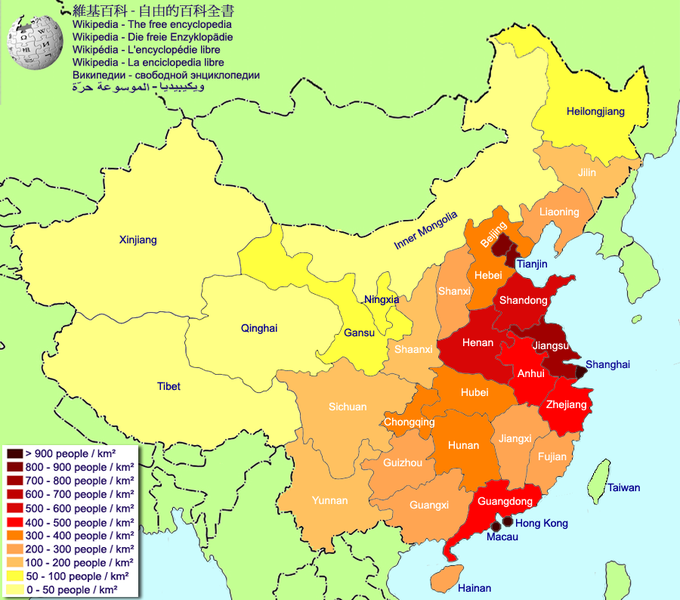 ​It is called 'Hanzi' because it is used by Han people, and also the Han Dynasty is a super powerful & well-known era. Chinese ancients kept records of events by tying knots, incising or drawing images. The first pictographic character was then created. Cang Jie, a historical chronicler of the yellow emperor invented Chinese characters from his observation of the footprints left on the grounds by birds and beasts. 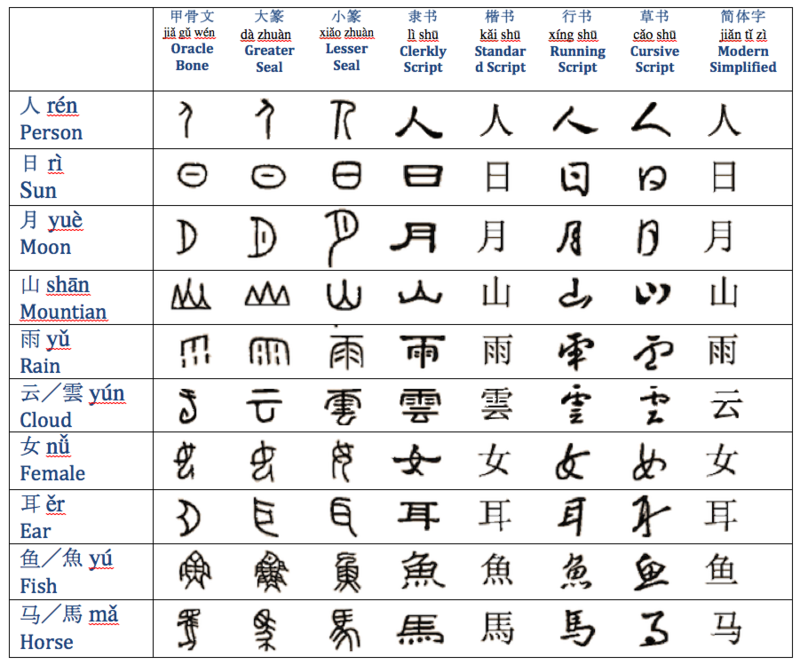 The evolution of Hanzi (Chinese Characters) has been classified into the stages of Oracle Bone, Bronze Script, Lesser Seal, Clerical Script, Standard Script and Simplified Characters. Lesser Seal became the official language after First Emperor of Qing unified Chia, but the Clerical Script was derived and communicated among the governmental clerks, and became very popular in Han Dynasty due to its speedy writing styles changed from the round-turn to straight-turn. Hanzi has become the square-shaped characters. Unfortunately, we then have lost the direct connection to the Ancient Chinese characters. 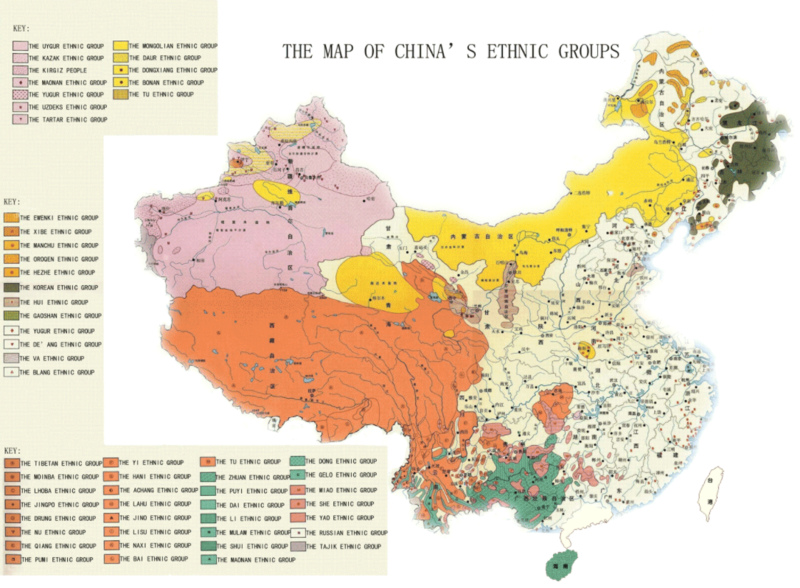 Now we need to study the origins of Hanzi dated back from Oracle Bone and Lesser Seal stages in order to understand how the Chinese characters were created. Standard Script, the variant of Clerical Script is still widely used nowadays. It is also the standardized printing styles. Even it simplified the strokes, many derived words did not follow the principles of the Six-Writings. Simplified characters are the current UN admitted Chinese language. They are different from the traditional characters used in Taiwan and Hong Kong. 11th century B.C. --256 B.C. 221 B.C. -- 207 B.C.